I have had many blogs, starting with Portuguese ones. They were more like a life journal than something like this one. I shared my life and thoughts with whoever was reading me. But I was never really happy and proud of it. I liked how the blog was and what I could share in it but most of the time I felt no pleasure while writing it. Maybe that is why I have so many and why I wrote not every other day like I have been doing with this one but every two weeks (if not three). So then, after moving to the UK and getting familiarized with this beauty blogger world and all the good things that has in it, I decided to start a new blog. Again. But this time in english. And I must say that I have started for the wrong reasons. I was thinking about numbers, beauty products, samples and all that jazz. I was thinking about making money with it – this is what many people do. But then it hit me: I was not doing it for the right purpose. I was so worried with the numbers (views, etc) that that was all I could think about. And it used to be so hard to find inspiration to write on that blog. There was no subject that I thought it was good or interesting enough to share with the world. And this was all because all I was worried about was to write things that others will enjoy, love and subscribe. Nop, that didn’t work. Because when you think too much about what others would like to read, you end up forgetting about what you like to write. And that is what blogging should be about – to write about things that you love and are interested in. Write about your feelings if you feel like it and not to worry to much if that post will decrease the number of visitors, subscriptions or comments that you will have. So I must say that the blog that I had previously was not something that I loved. It was something that I wanted others to love. I that didn’t work. This is more or less like that saying “If you don’t love yourself, who will?”. 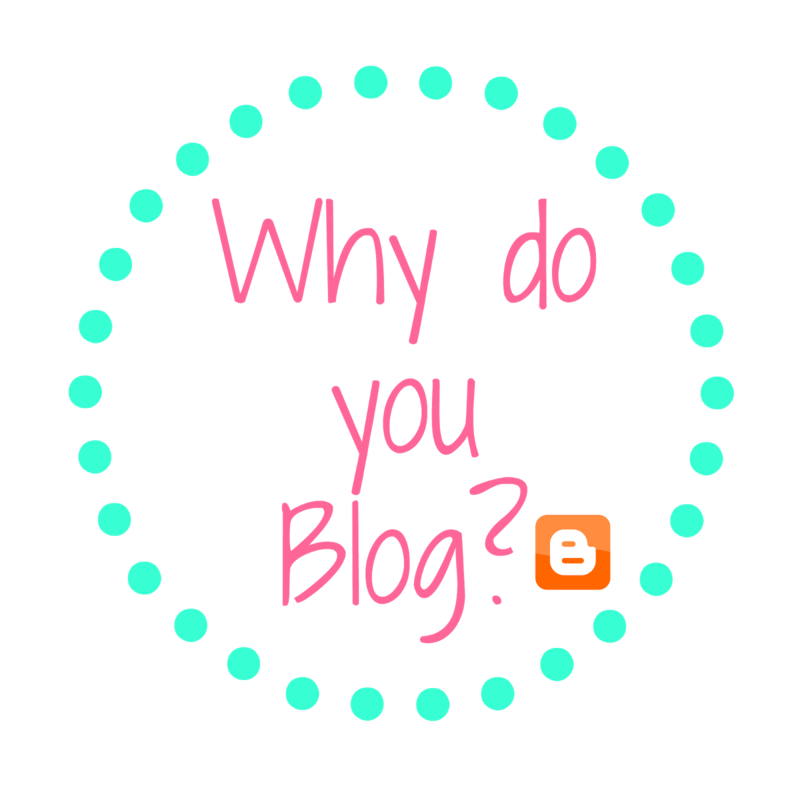 If you don’t love your blog, your job, who will? So this is all to say that when I started writing and posting things that I loved and enjoyed talking about it, it made everything easier. I never loved so much to blog, even if I don’t have views in my blog (like today)! I really don’t mind because when I open my blog and read it, I love it. And that is important. Of course I do love to have feedback from you and that is another bit that gives a lot of work. Views and comments won’t fall from the sky in the palm of your hand. You have to earn them! So blogging is a lot of work. But it is worth it when you do it because you love it and not because you want to please others. I am really proud of my blog now and I will improve as much as I can. If this blog is going anywhere? I have no idea. But it will be a memory of a good part of my life. I have been sharing a lot of beauty stuff and outfits of the day but I thing that will change just because sometimes I feel the need to write something different and so I will do. All of this to say that if you do want to blog, do it. And if you do it because you love, it will all be ok.